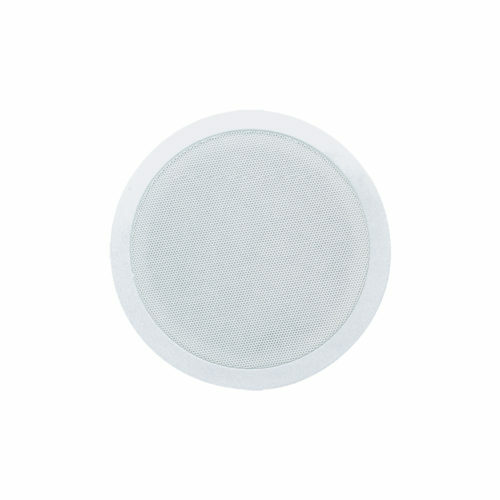 CSL-6106/ CSL-6112 and CSL-6120 are full-range ceiling speakers designed for indoor public address applications. 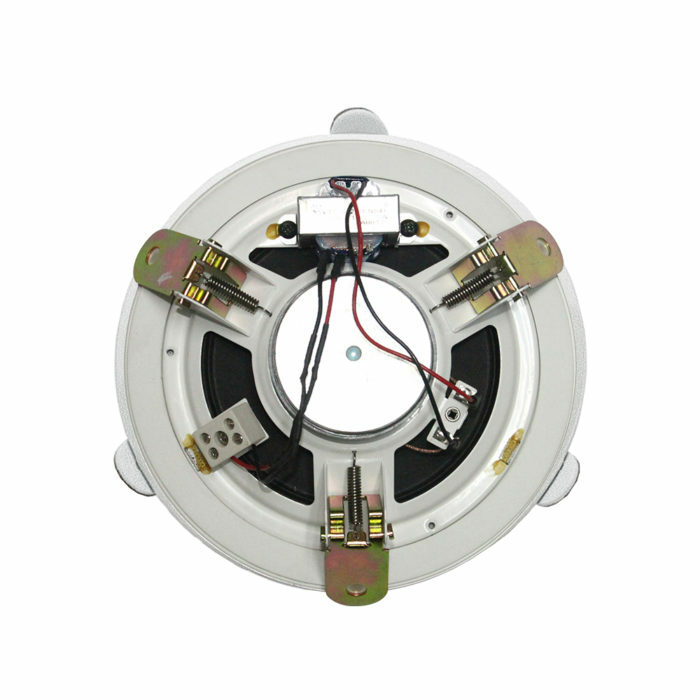 It consists of a 6.5 inch full-range driver mounted onto a steel chassis with a fire dome. 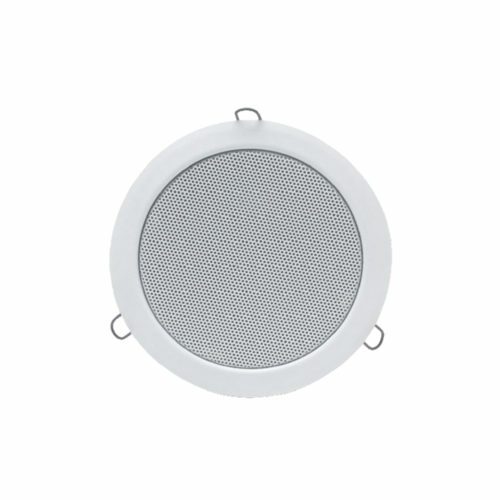 CSL-6106, CSL-6112 and CSL-6120 are ceiling speakers specially designed for indoor public address applications. 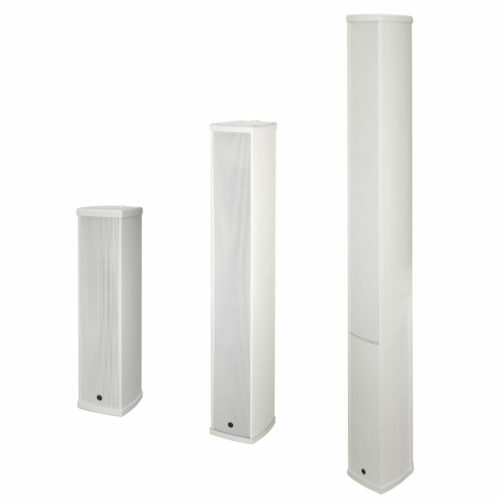 These three models are an ideal solution for theme parks, commercial centers, train stations, airports, car parks and other applications where message paging and background music are required. They are EN 54-24 compliant, so they can be used as part of a voice alarm system. CSL speakers are equipped with a full range 6 ½” (16.5 cm) transducer mounted on a robust metal chassis. 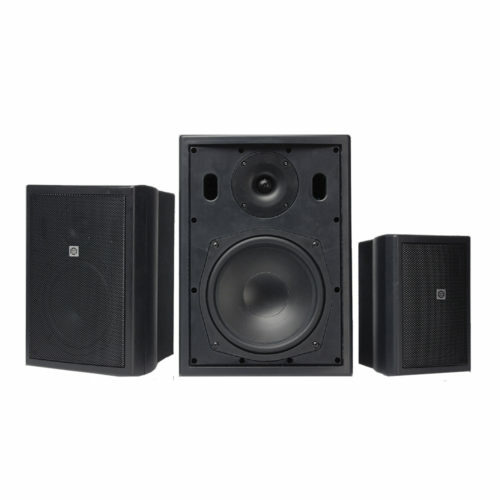 It delivers sensational speech intelligibility and large frequency response for background music. 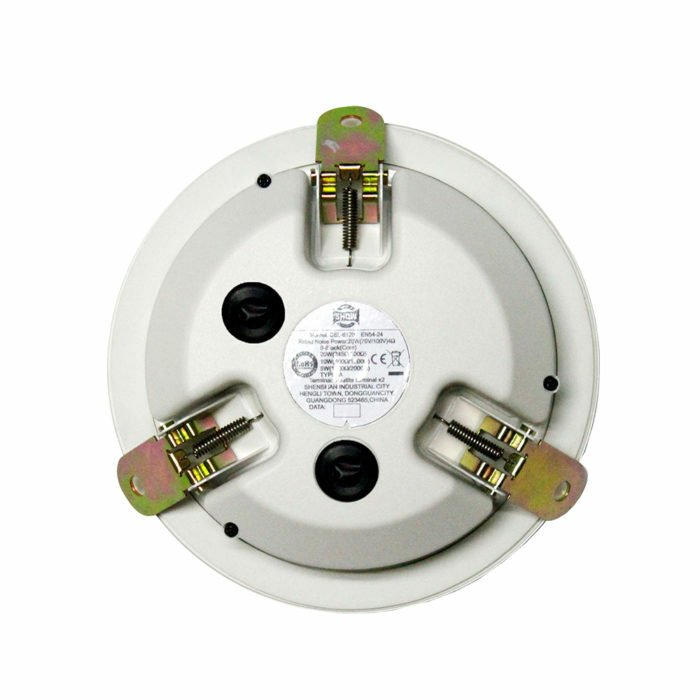 The 100V line transformer delivers from 6 W to 20 W depending on the models. 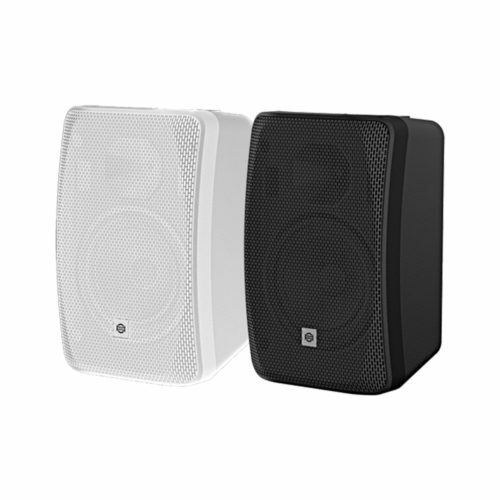 The plastic dome is rated 5VB and protects the speaker against the fire and intrusive materials. 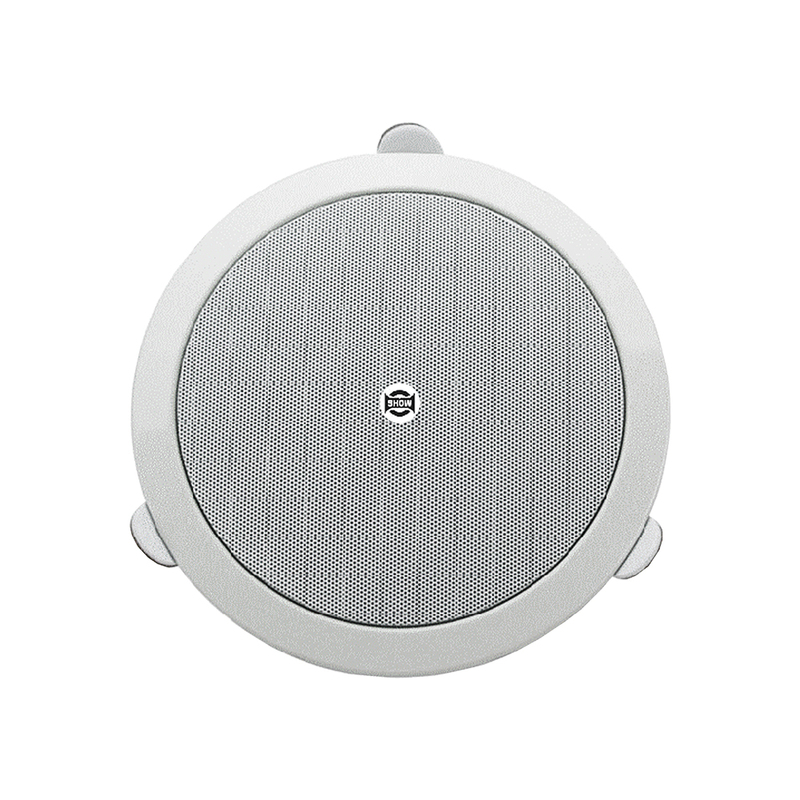 The speakers are 60 mm shallow which is convenient when the space is limited in a solid or tile ceiling. The quick and easy setting is done by using spring hooks for a solid and safety installation.